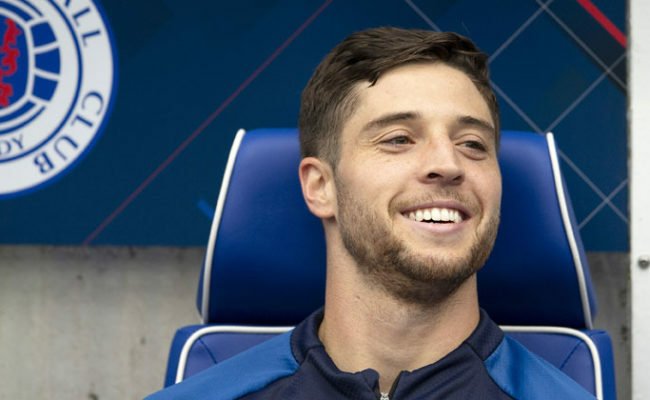 The full- back’s first half spot kick was saved by Daniel Bachmann and the Gers boss was quick to point out it shouldn’t have mattered because his side should have created more in front of goal in the goalless draw. 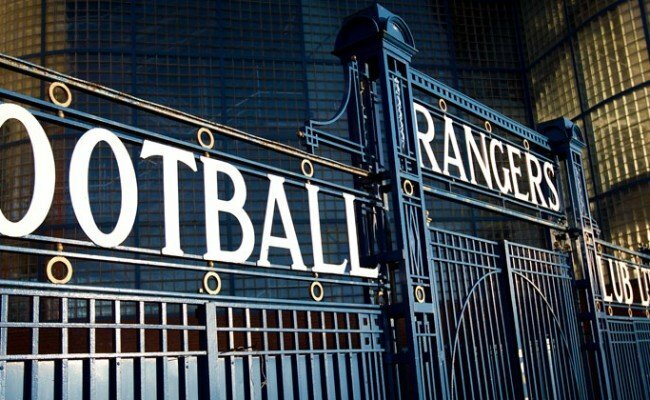 Killie will now travel for a replay at Ibrox next week. 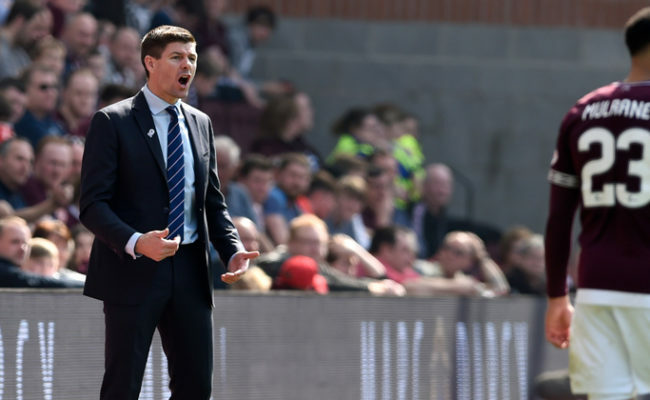 Speaking to RangersTV on Wednesday Gerrard said: “Us missing the penalty and Kilmarnock not really causing us many problems means we look at the game and think maybe we could have been a little bit better in the final third to win the game on the night. 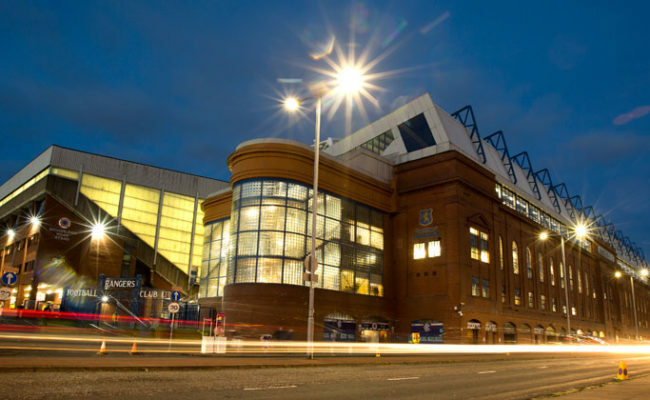 “I think if you look at Tav’s record he has been quite consistent. He is disappointed with the penalty against Kilmarnock because I don’t think it went where he intended for it to go. “In the main he has been very consistent and he is certainly someone who myself and the players trust from the penalty spot. He has got the character to bounce back so if we get a penalty again then James will take it. “If he makes a decision, goes with it and doesn’t get it right then we back him. He has taken some really big penalties under pressure for us and delivered so that’s where we get our trust and confidence in him. 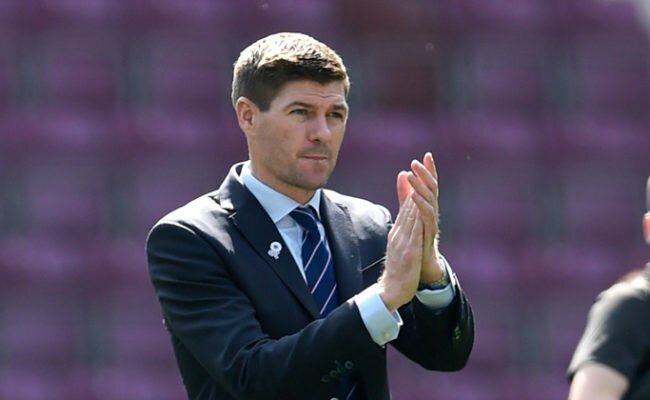 Gerrard awarded his squad with two days off following the trip to Rugby Park in a bid to recover from a heavy schedule of games following the winter break. He continued: “We have had a run of games quite close together so it was good to be able to give the players some time off, more for mental reasons just to switch off for a few days. 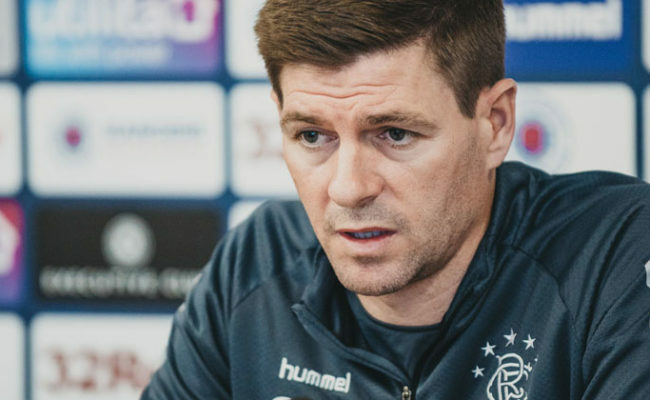 “We changed the schedule for them really and then we have three days to prepare for St Johnstone so hopefully they go into the game really fresh. “Defensively there were a lot of positives from Saturday and there were a few individuals who stood out within it so we will take that.